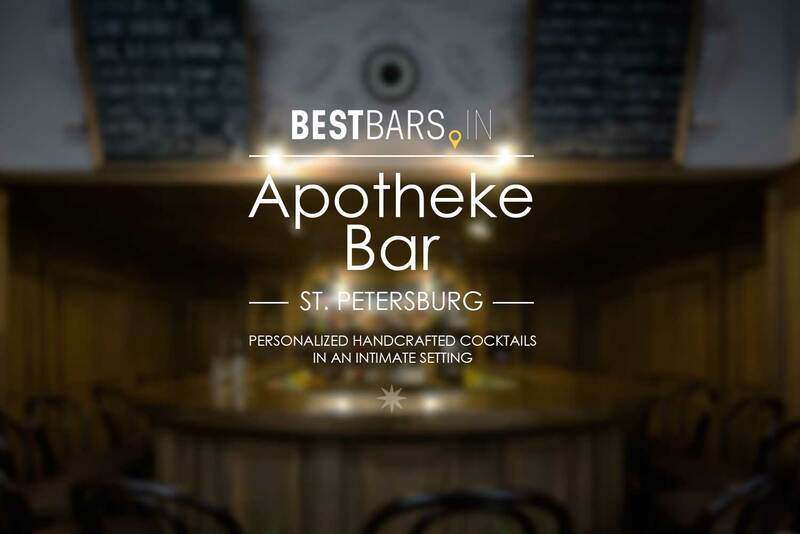 Apotheke Bar - handcrafted cocktails for every customer, superb service, and intimate relaxing atmosphere in the very heart of Saint Petersburg. 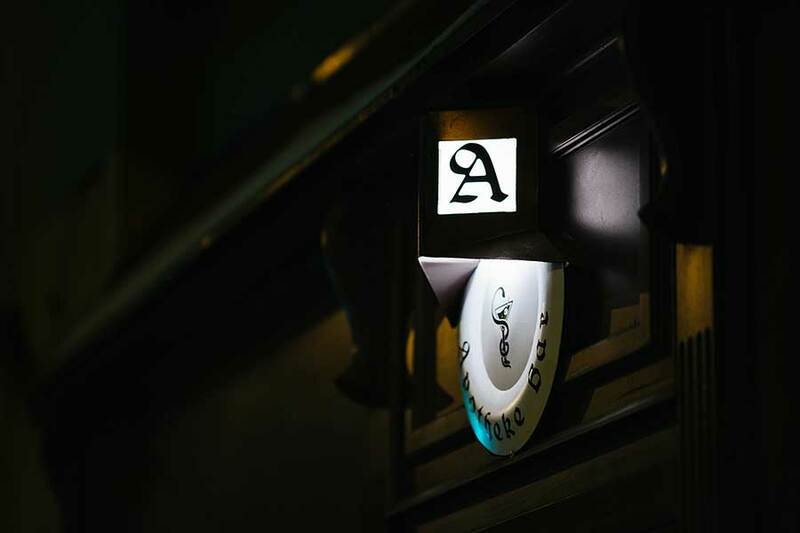 Apotheke stands out from numerous bars located at popular "drinking" streets Dumskaya & Lomonosova due to its' cozy atmosphere & non-trivial, sometimes even exotic choice of spirits. 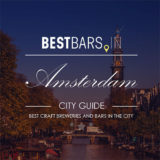 The bar slogan is "Think what you drink", so don’t you even try to find draught beer here. 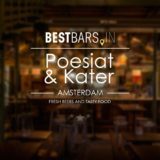 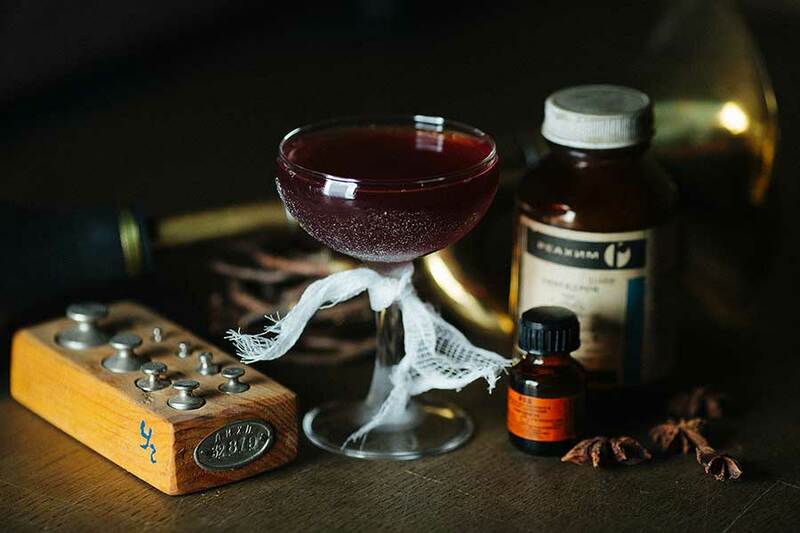 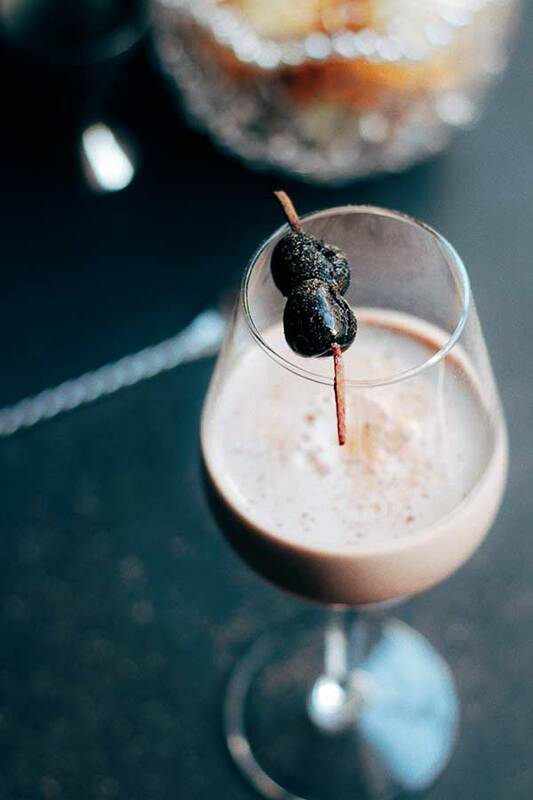 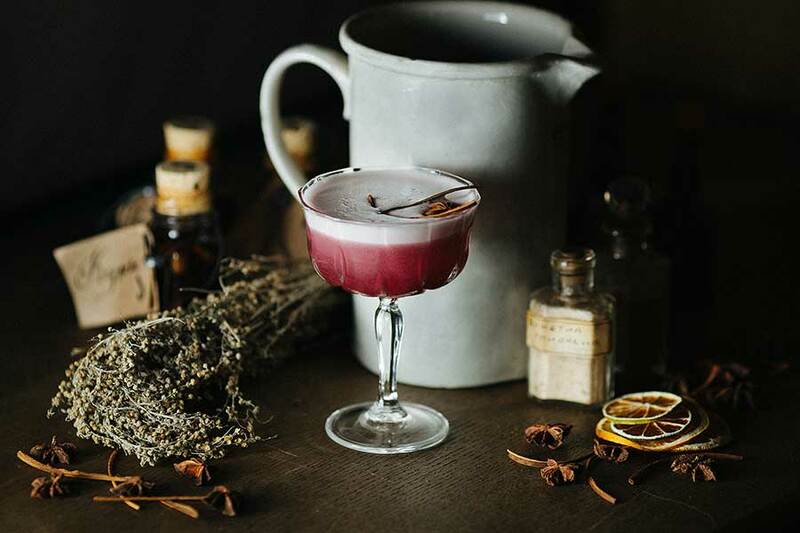 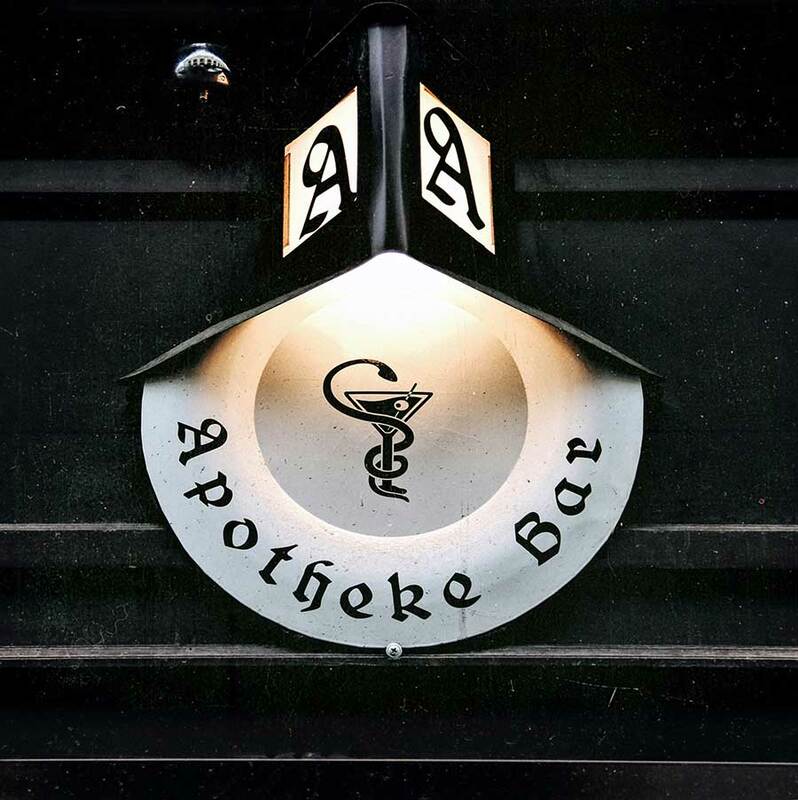 At Apotheke you will get a chance to discover secrets and history of cocktail making, experience handcrafted drinks made and served for you according to your mood and preferences. 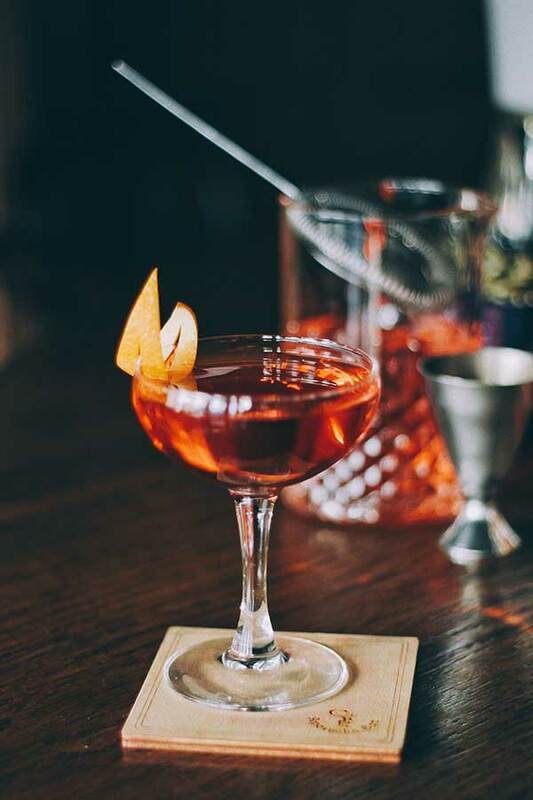 An intimate setting and relaxing atmosphere create a perfect ambience for a thoughtful drinking and a nice conversation with no hassle. 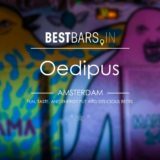 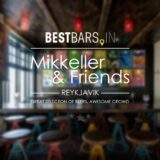 The bar is easily recognized by a glowing red cross in a window, and to get inside you just need to ring the bell. 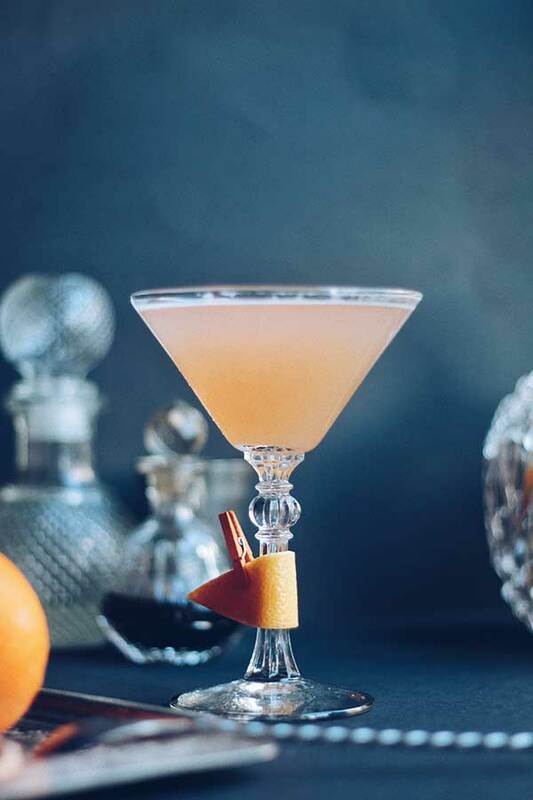 On the second floor, there is a secret room for guests willing to enjoy amazing cocktails in privacy. 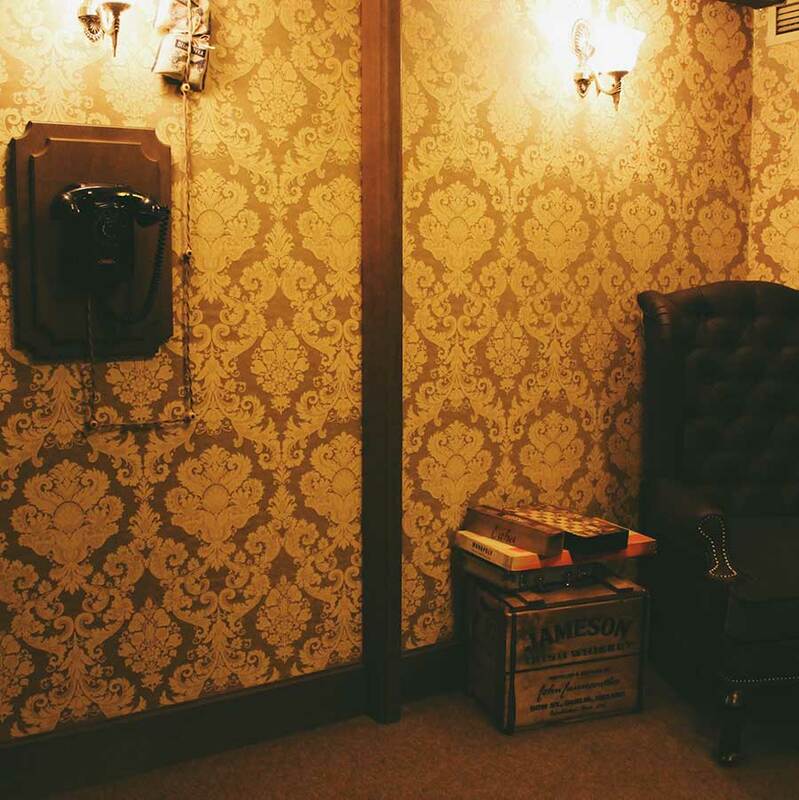 To reach the bar you have to dial the old fashion land line phone. 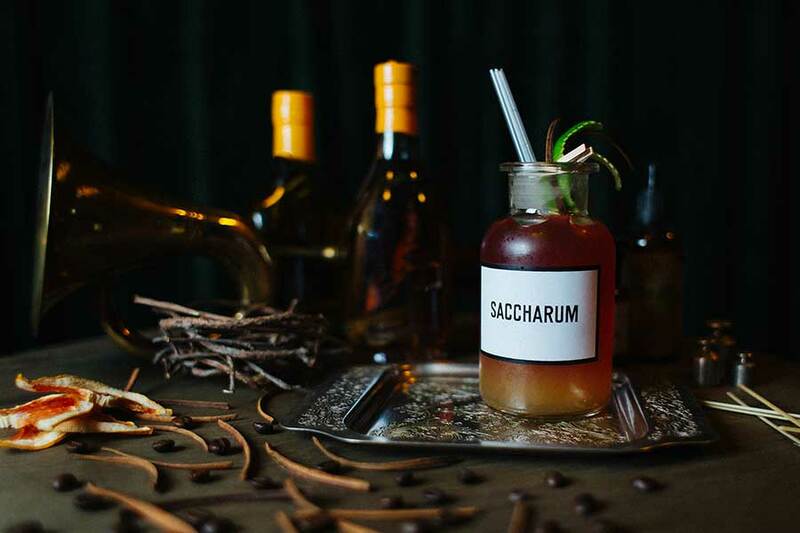 Your orders would be severed in larger pharmacy flasks. 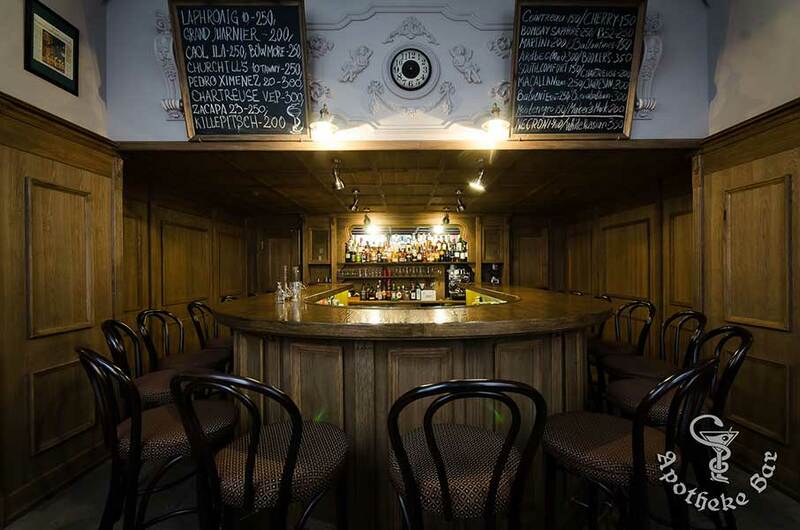 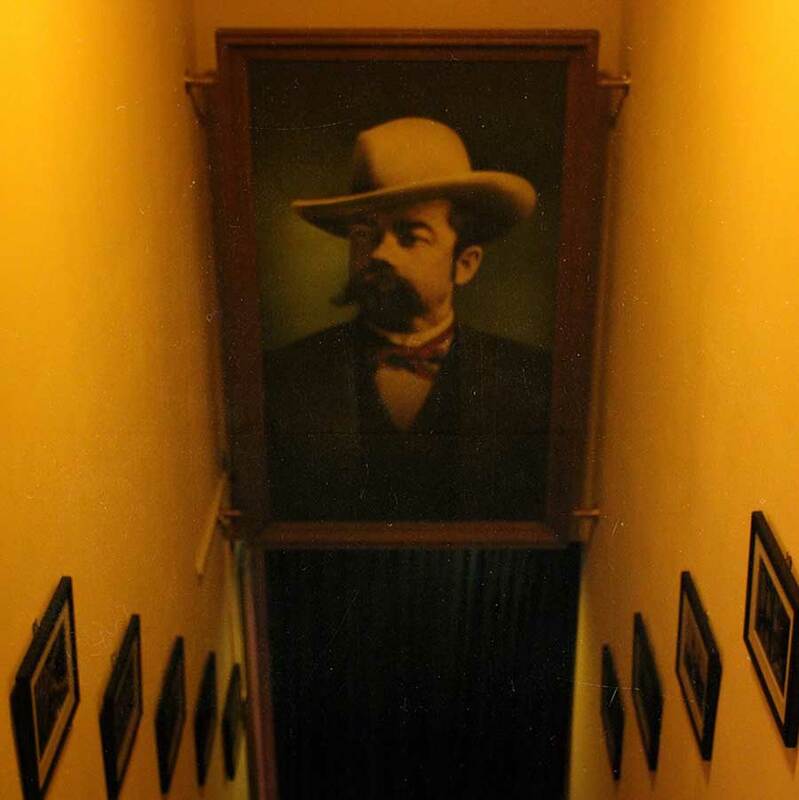 Here you can really experience speakeasy atmosphere in the era of prohibition. 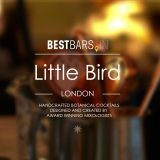 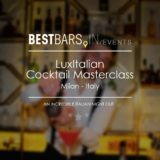 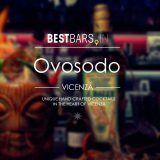 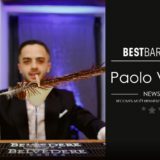 This is a perfect choice for people who really enjoy good quality drinks and respect the art of cocktail crafting. 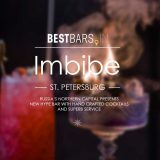 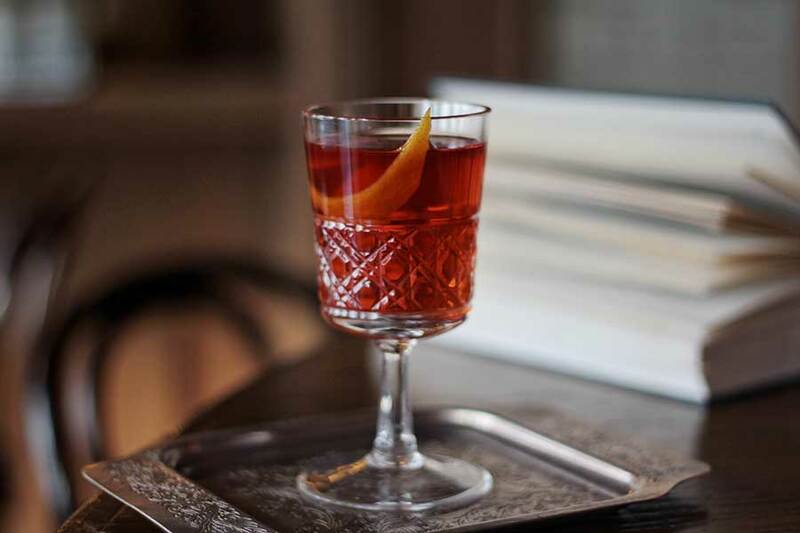 Being one of a kind in city's nightlife culture, Apotheke took its' place in the list of best cocktail venues in Saint Petersburg.